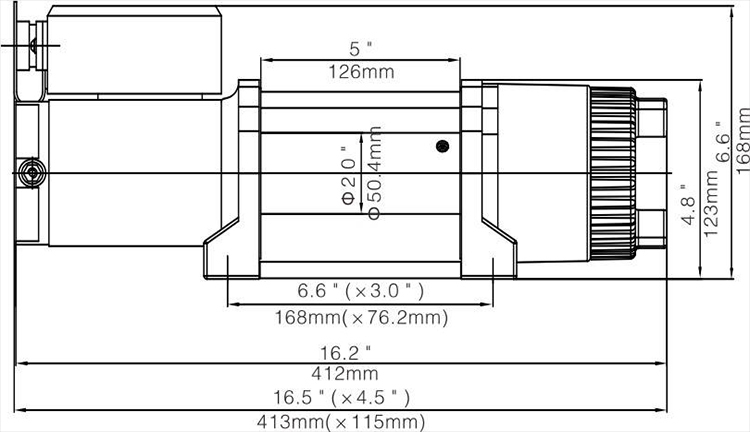 Wireless remote control available . 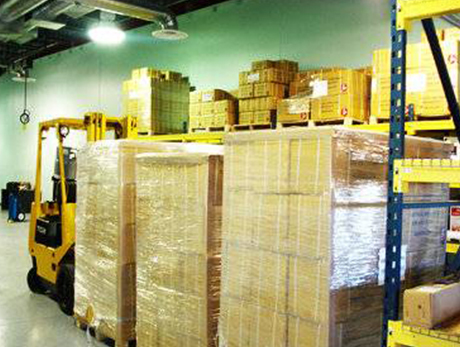 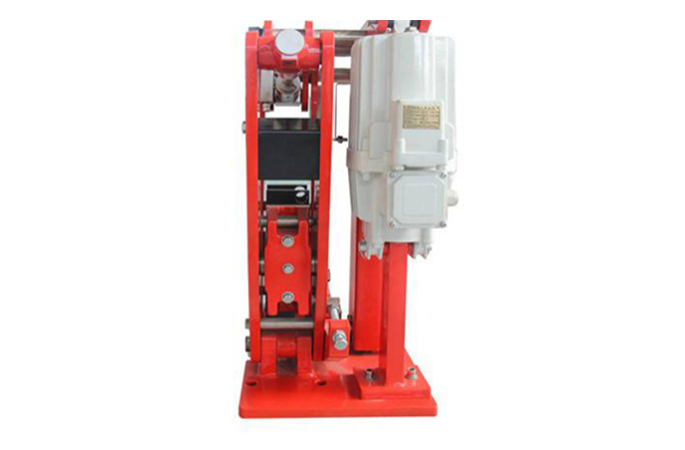 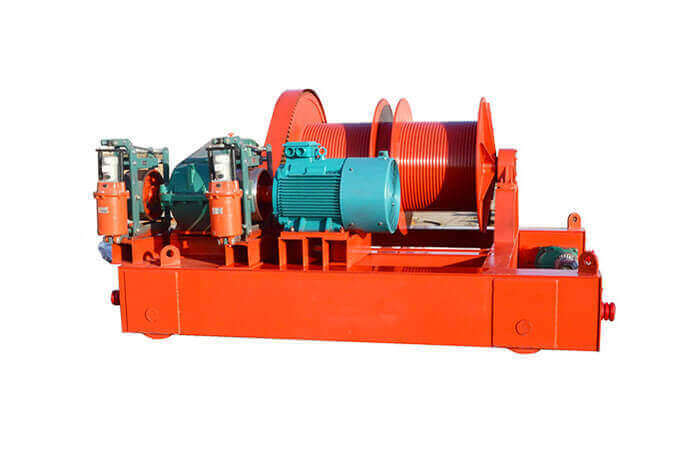 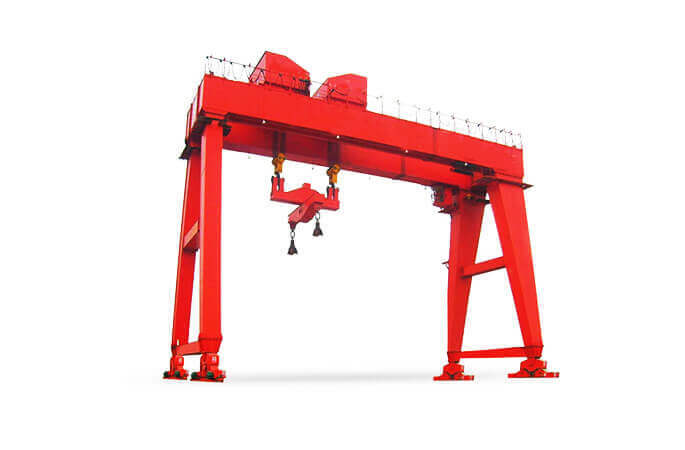 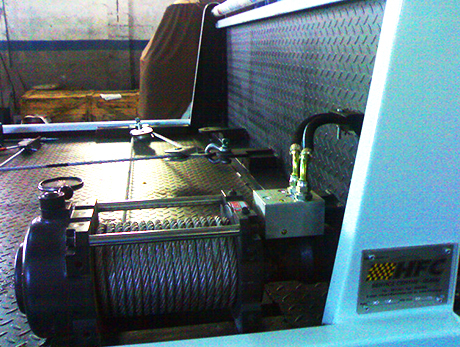 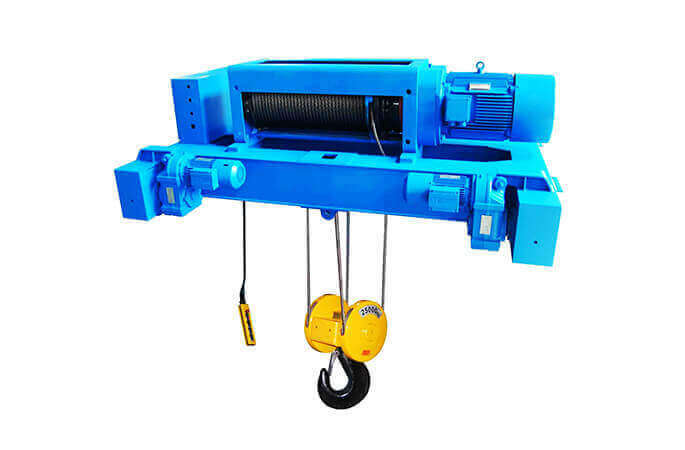 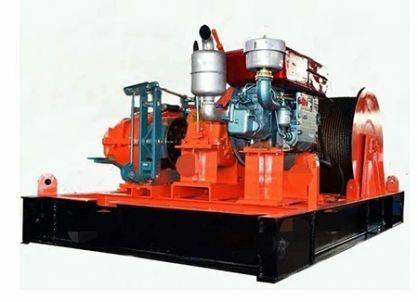 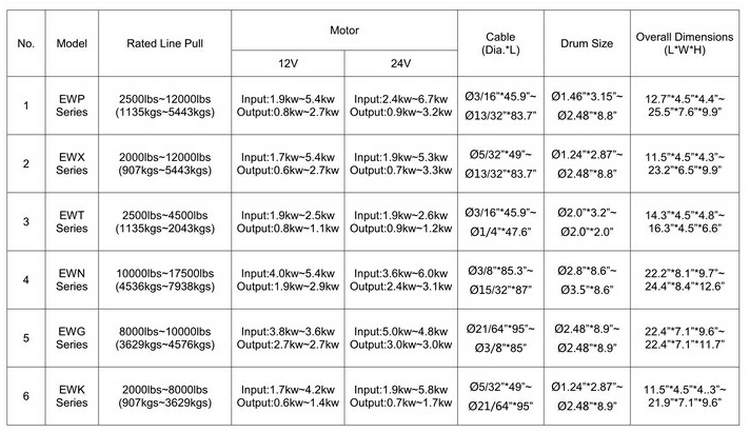 Sino Great Crane Tech (Beijing) Co. LTD.
EWG Series Winch has overhead type clutch,Simple and reliable operation. 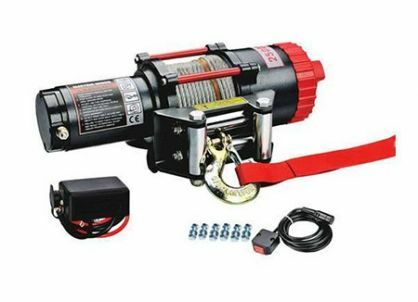 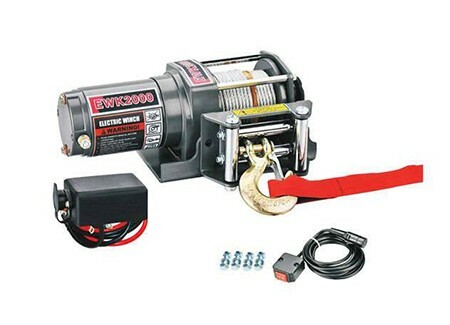 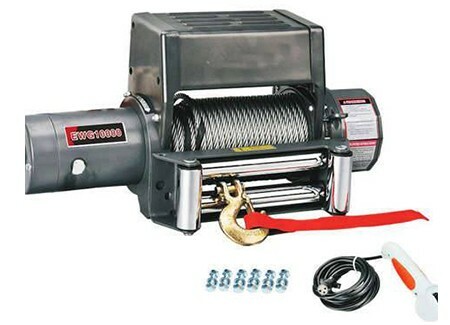 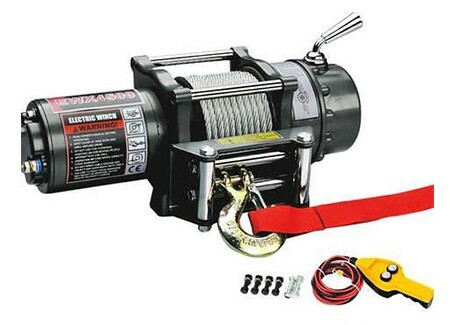 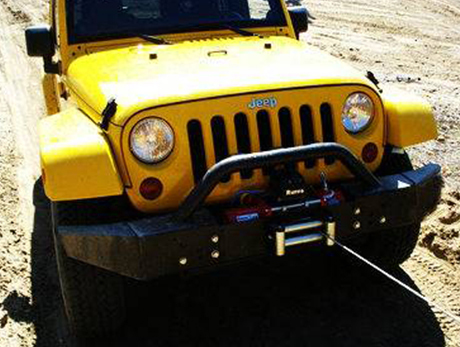 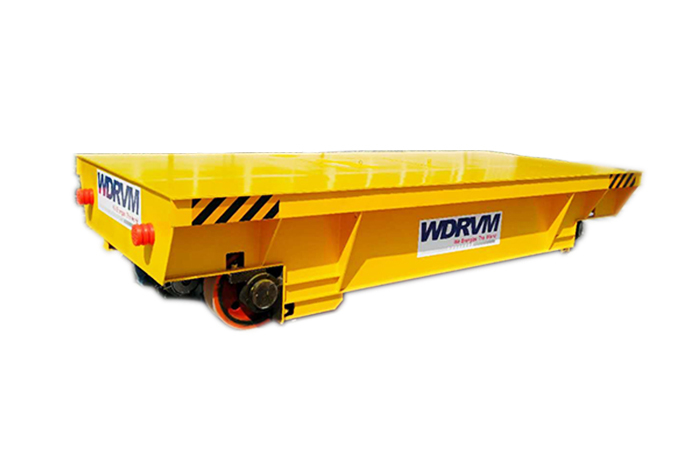 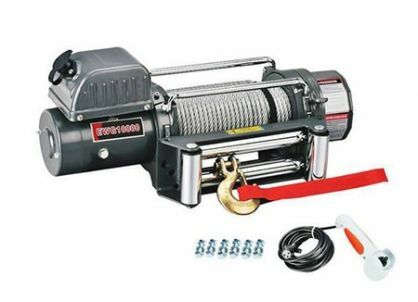 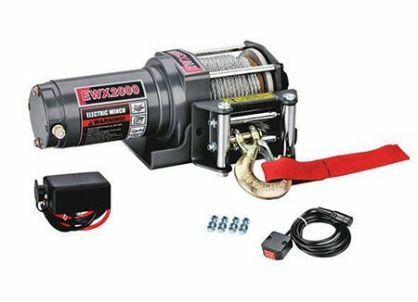 EWT Series Winch has Stable performance, simple and generous.